We all know and love the SFO Camera Club. Why not combine it with that newfangled thing we call Twitter? Starting today, and continuing every Saturday henceforth, we want YOUR best screenshots posted (preferably in medium or full screen!) to the Camera Club topic. Then a staff member will pick the best images and put them on blast on the OFFICIAL Twitter account using the hashtag #screenshotsaturday . 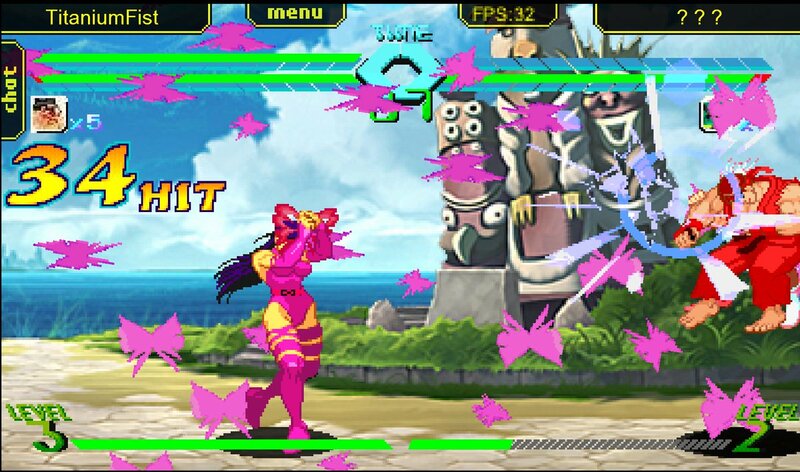 Hit us with your best shots, go for new characters (aka: Psylocke) and give us some real dynamic images! Have fun, and happy gaming. You're free to use this thread, but we'd prefer you use the original here. Last edited by TitaniumFist; 08-26-2017 at 03:17 AM.